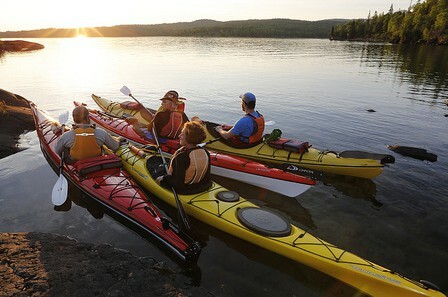 Located on the shores of Lake of the Woods, this park offers recreation opportunities for the lake lover – boating, swimming, sailing and canoeing. 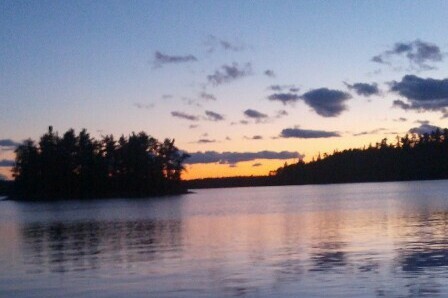 It is also internationally renowned for its walleye fishing. 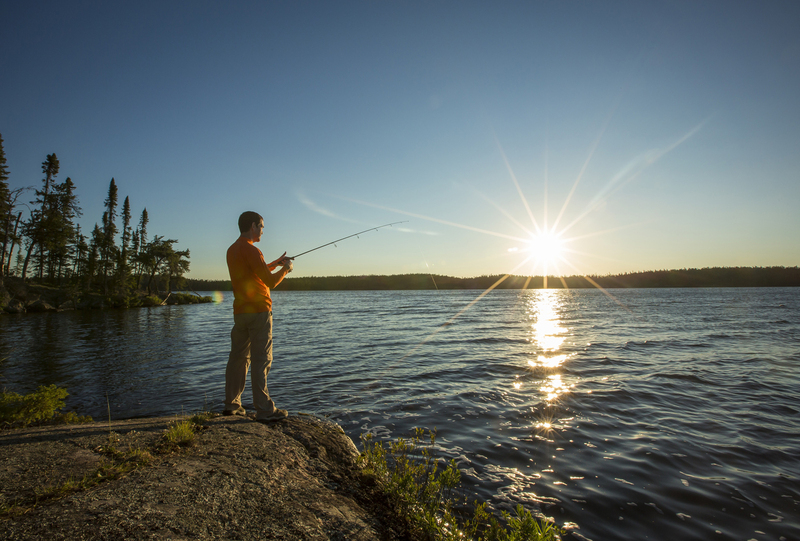 The park is a great location to start your exploration of Lake of the Woods; this million acre lake has over 14,000 islands and 105,000 km of shoreline. 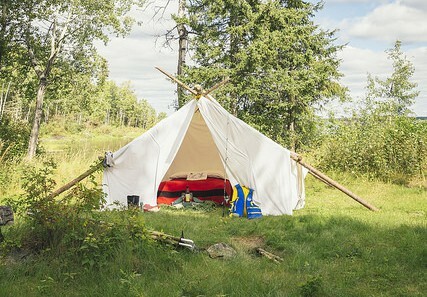 Car, group, and walk in camping available.  For more information on accommodations in this park visit Sioux Narrows Camping.